Hello, everyone! 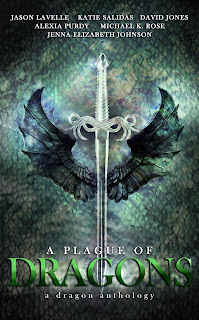 A Plague of Dragons (Kindle link), an anthology I'm involved with, has just been released. For the next few days I'll be posting interviews and guest posts from my fellow authors! To get things started, here's an interview with Alexia Purdy. 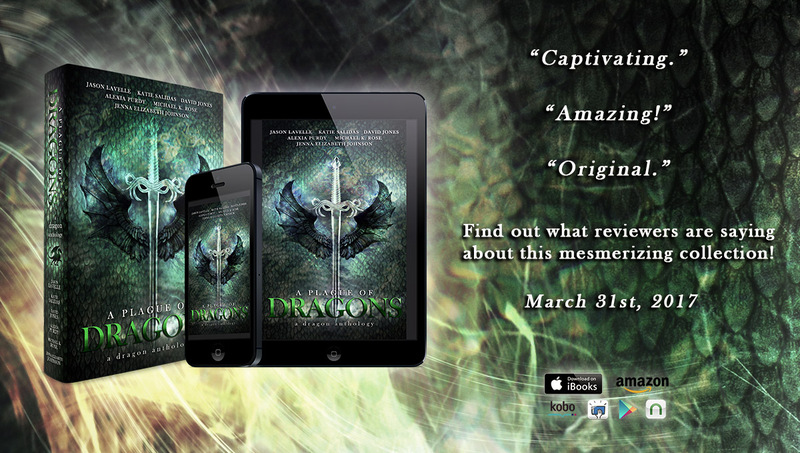 Her story is called Lucidium: Rise of the Dragons, and I'll let her tell you a bit about it. To check out Lucidium plus five more dragon tales, get your copy of A Plague of Dragons! It's just 99 cents for a limited time!